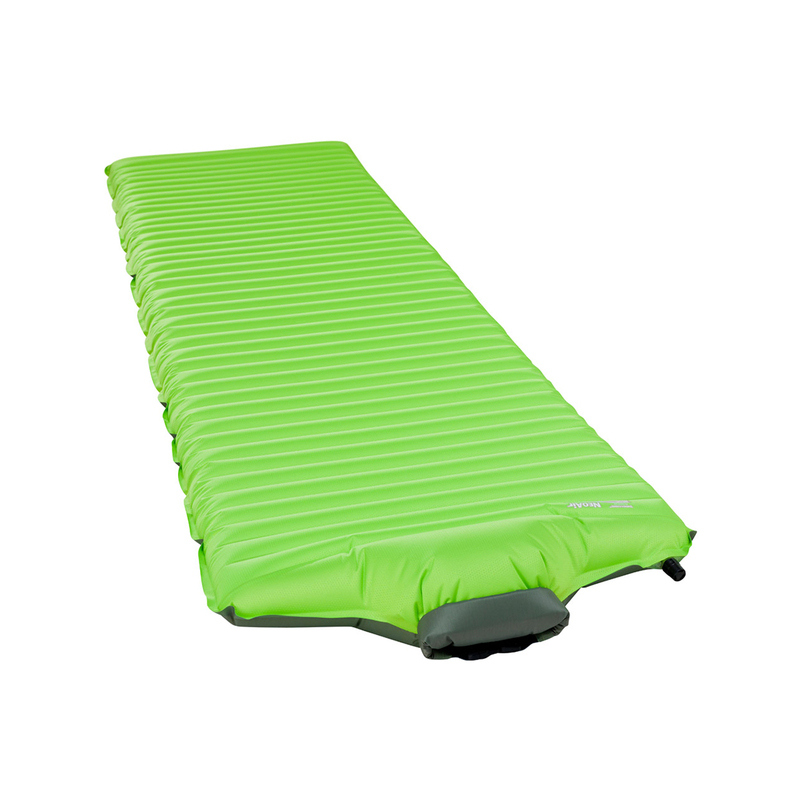 The Thermarest NeoAir All Season SV is a four-season self-inflating sleeping mat designed for campers seeking comfort and ease of use. The SpeedValve allows you to inflate up to three times faster than standard self-inflating mattresses and deflates instantly. ThermaCapture technology reflects the body's heat to increase insulation, and this combined with the 6.3 cm thickness makes the NeoAir All Season SV warm and comfortable in winter conditions. Stuff sack and repair kit included. • Fast Inflation: SpeedValve pulls in surrounding air to amplify your breath, inflating the mattress in half the time of traditional valves. • Year-Round Warmth: ThermaCapture reflective layers reflect body heat and baffled construction retains warmth. 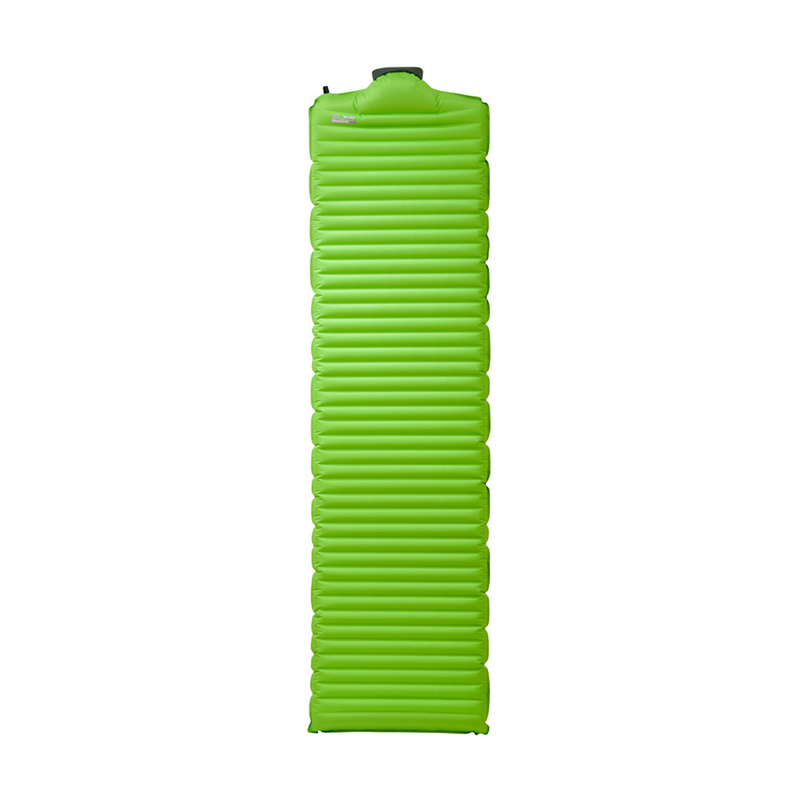 • Comfortable: 2.5 inches (6.3 cm) of stabilised loft and supple, 50D polyester top provide exceptional comfort. • Faster Deflation: Auto-reversing SpeedValve™ deflates mattress in a flash.